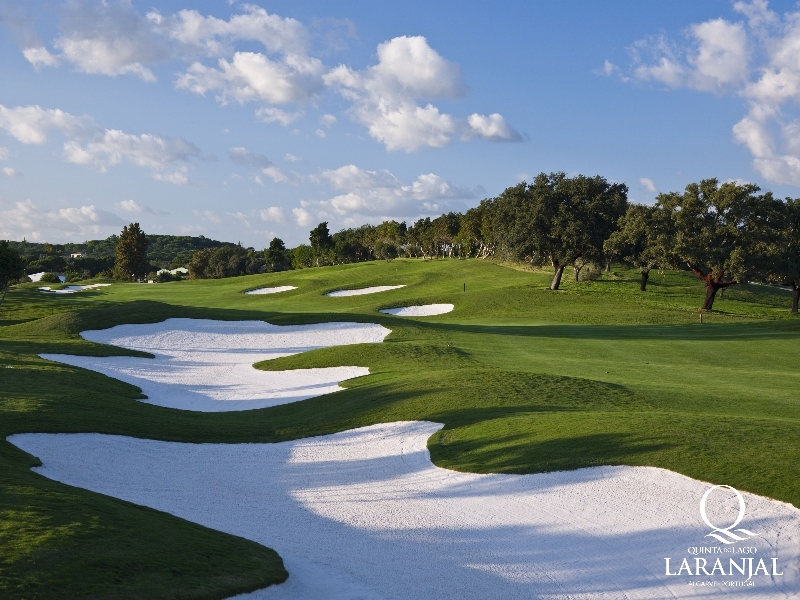 Quinta do Lago now features three championship golf courses the South, the North & the newest Laranjal . 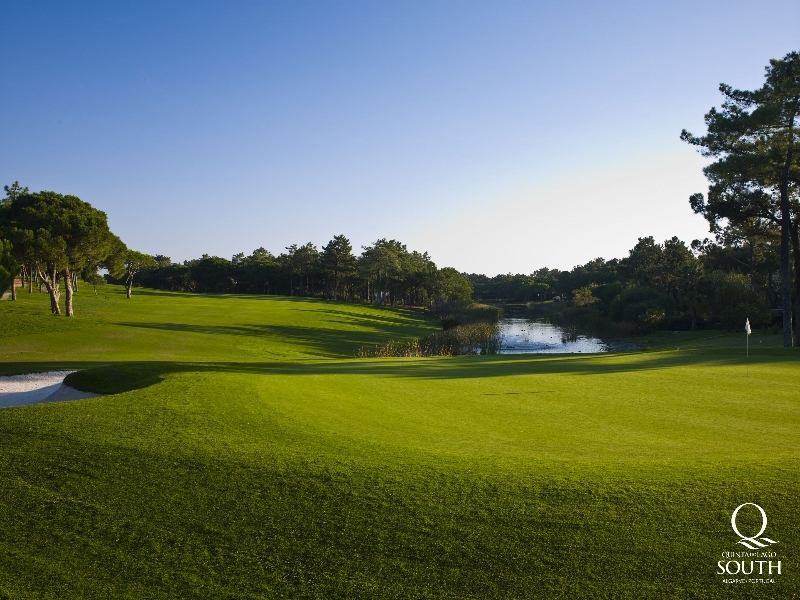 Originally opened in 1974 it was a 27 hole layout consisting of three 9 hole loops, A, B & C. In 1989 nine holes were added and the courses were split into two 18 hole layouts, the North and South courses, which share the same clubhouse facilities. 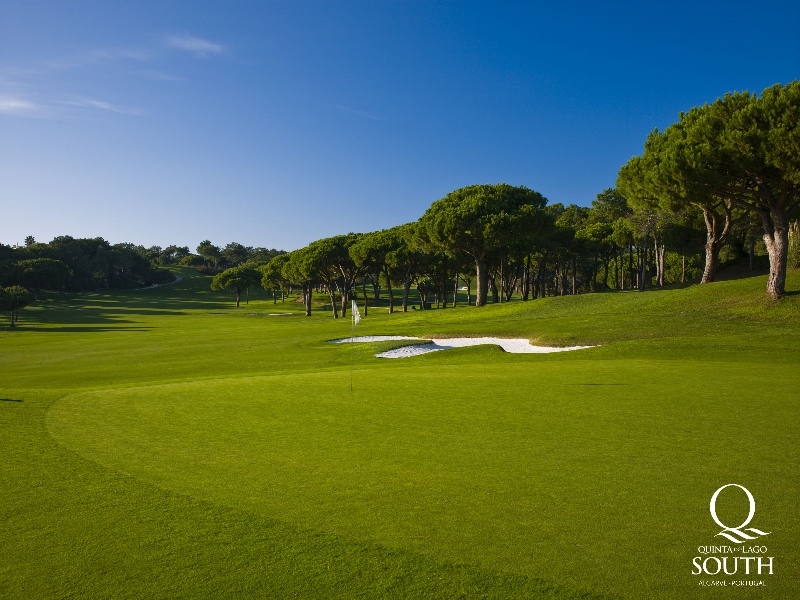 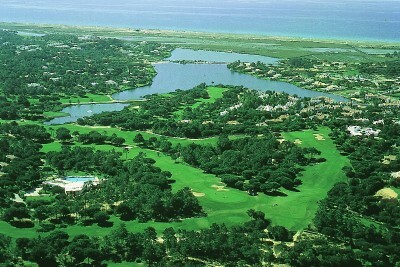 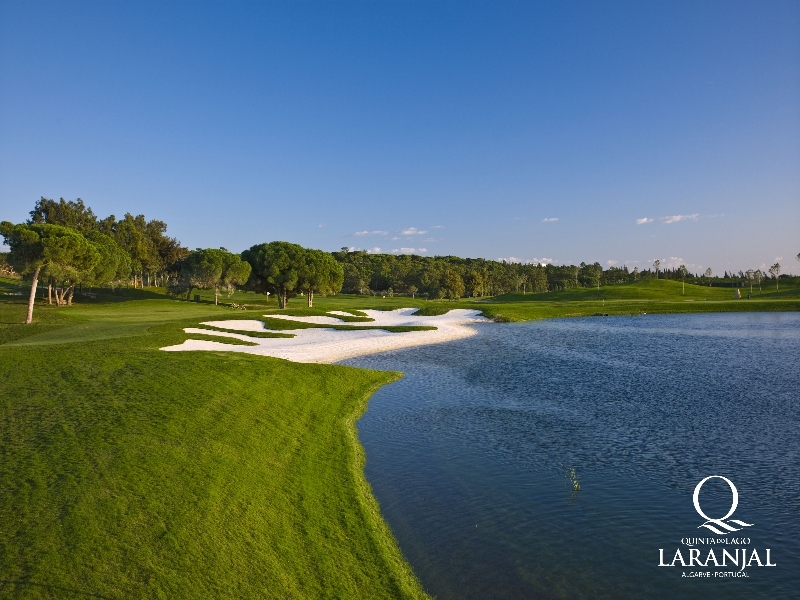 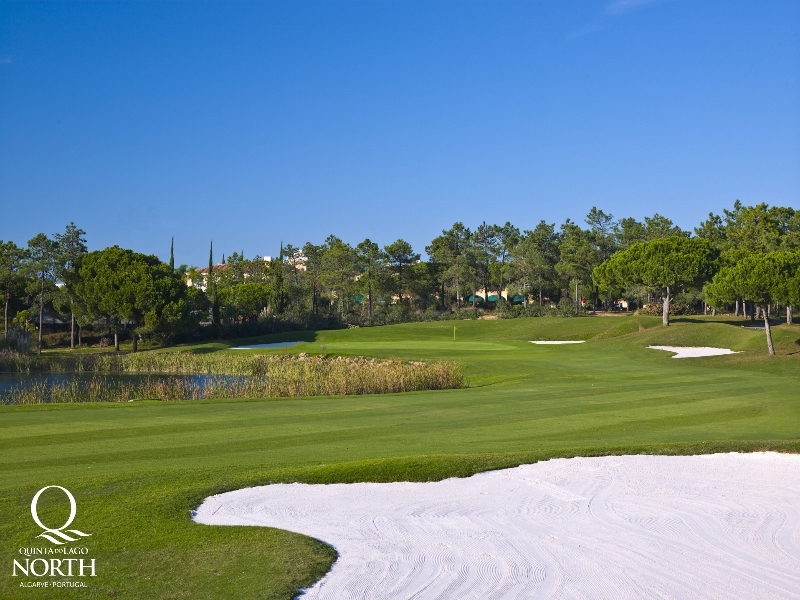 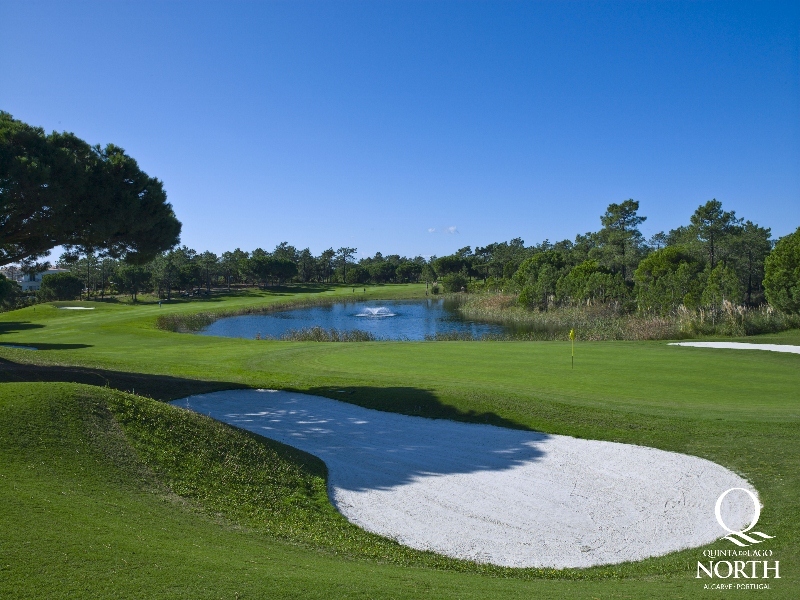 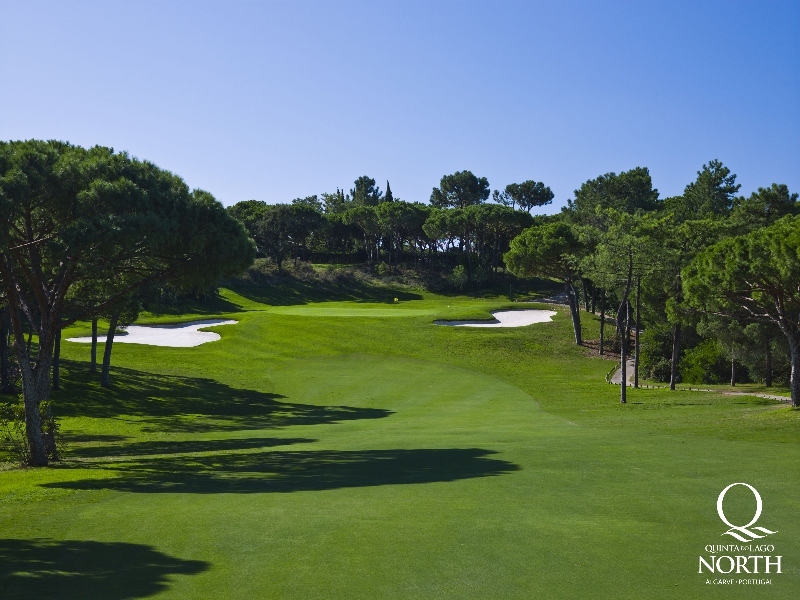 In 2008 the Laranjal course opened, which is situated on a different piece of land to the North of the Quinta do Lago estate. 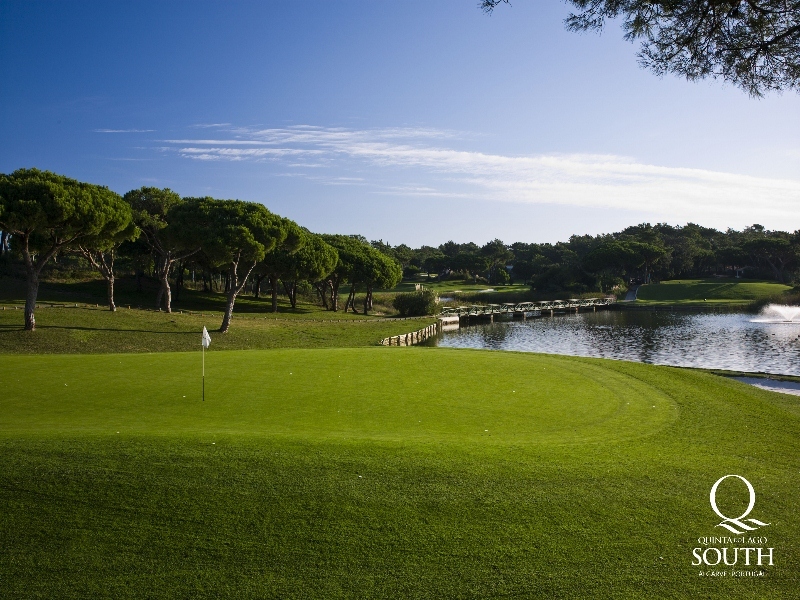 All three are top class courses, indeed the South course hosted the Portuguese Open on eight occasions between 1974 & 2001.